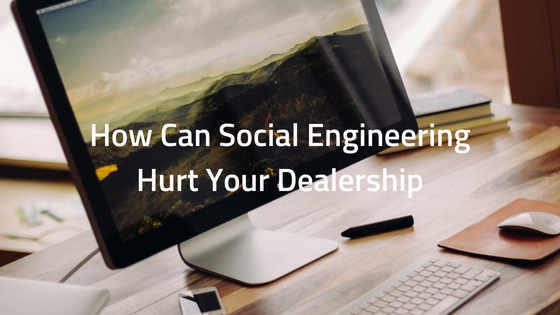 How Can Social Engineering Hurt Your Dealership? Manufactured Home dealerships are falling prey to advanced social engineering attacks with more and more frequency these days. Social engineering has become more sophisticated as the web grows and more people become aware of their ability to manipulate situations online. This can be especially risky for dealerships who have large amounts of customer's sensitive data on hand. Even with cyber liability coverage in place, there are a few things you need to know to protect yourself and your dealership from these dangers. 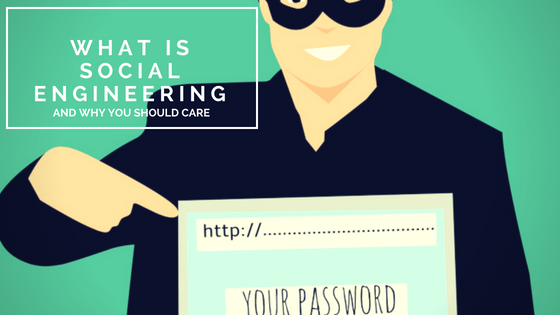 “Social engineering” refers to different tactics used by perpetrators to trick, deceive, and manipulate people into giving out information for the purpose of gaining access to computer systems and sensitive company data. With all the media hype around the biggest data breaches, many companies tend to focus on specific vulnerabilities and overlook the others. Although cyber liability coverage provides protection against the financial losses typically resulting from security breaches, being aware of the most common types of data breaches is critical in order to develop a comprehensive prevention and response plan. In this blog post, we’ll look at three of the most common types of data breaches a dealership could experience.